Since 2002, EFSA has underpinned EU decisions on public health through its extensive, impartial, scientific work in food and feed safety, nutrition, animal health and welfare, plant protection and plant health. EFSA, like other risk assessment agencies in EU Member States, cannot fulfil its mission without the contribution of top scientists employed by research bodies and universities. Their experience provides access to the most recent scientific knowledge and the best multi-disciplinary expertise at a level impossible for an organisation to achieve on its own. A recent report published by Corporate Europe Observatory (CEO) suggests that some of these top scientists have conflicts of interest. In identifying potential conflicts of interest for EFSA experts, CEO considered that experts should have no contacts with industry in any of the areas that fall within the Authority’s broad remit. EFSA, however, has a different approach and considers for example, that scientific assessment by an Animal Health and Welfare Panel member is not impaired should the expert be conducting research in a different area, such as human nutrition funded by a commercial operator. Importantly however, no-one employed by industry or as a full-time consultant can be an expert on an EFSA Panel or Working Group. EFSA confirms that it has implemented its own rules correctly to ensure the independence of its scientific advice. 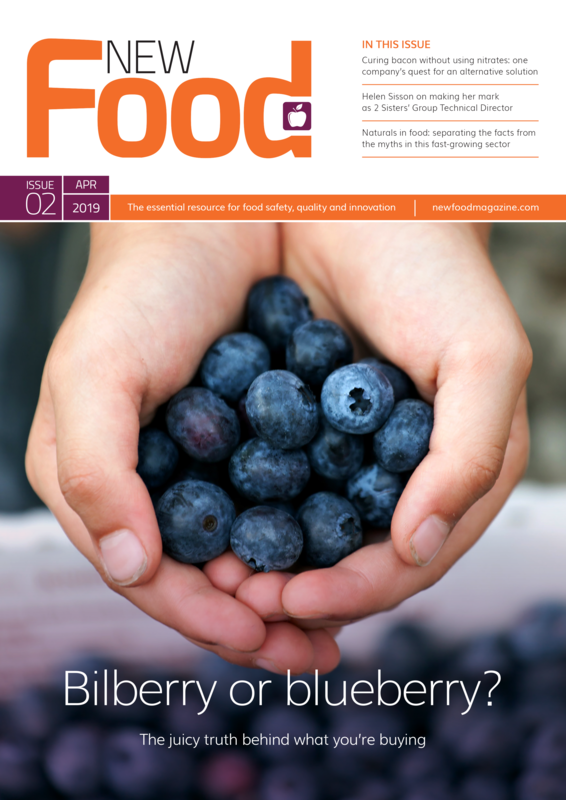 Notwithstanding, the CEO report is an interesting contribution to the science and society debate and one that will be considered by EFSA as it evolves its rules over time in relation to independence and scientific decision-making processes.